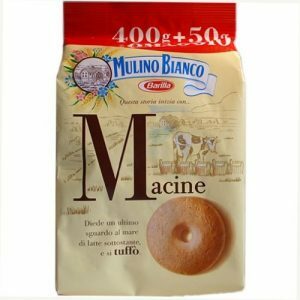 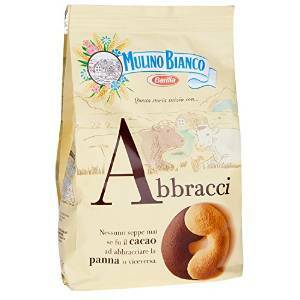 Abbracci by Mulino Bianco are rich and creamy biscuits made with cream and cocoa. 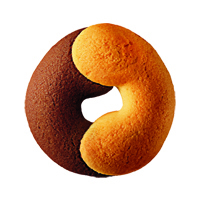 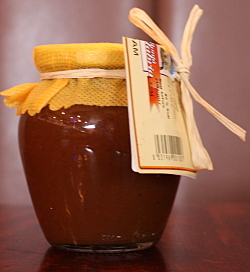 Abbracci means “hugs”, the pleasure of two different flavours put together for a delightful snack! 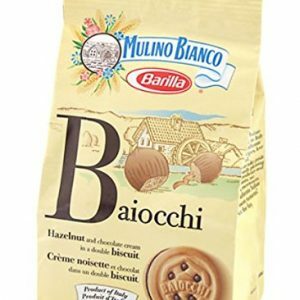 Mulino Bianco offers a wide selection of biscuits – whichever you choose you are sure to find something special! 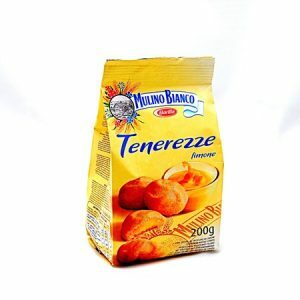 Ingredients: Wheat Flour, Sugar, Butter, Hydrogenated Vegetable Fat, Eggs, Cocoa (2.4%), Pasteurized Fresh Cream (1.7%), Skimmed Milk Powder, Honey, Salt, Raising Agents [Sodium Hydrogen Carbonate, Ammonium Hydrogen Carbonate, Monopotassium Tartrate], Vanilla Flavor. 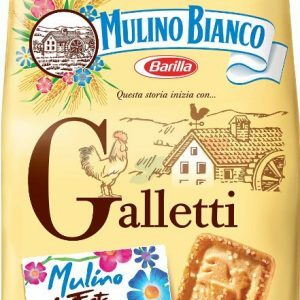 Manufactured in a facility that also uses Peanuts, tree nuts, sesame, soy. 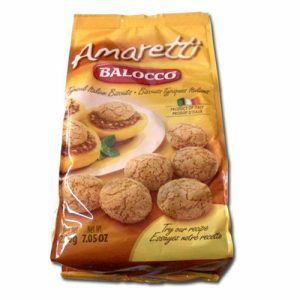 Manufactured in a facility that also uses Tree Nuts, Peanuts, Sesame and Soy. 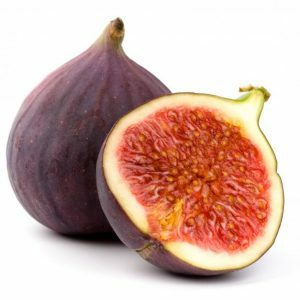 © 2019 Piccolo Restaurant Southend.